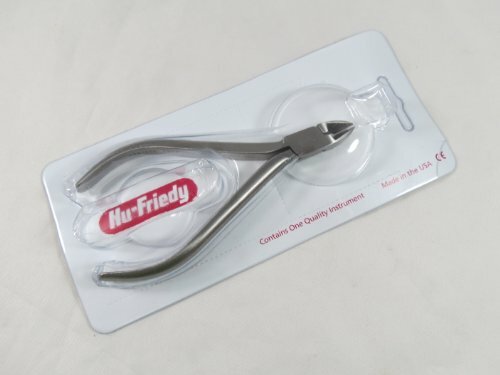 Dental Orthodontic Micro Cutter 678-110 HU FRIEDY by HU FRIEDY at ETCF Blog. MPN: 678-110. Hurry! Limited time offer. Offer valid only while supplies last. 678-110: Ligature cutter with reduced tip dimension. Designed to cut soft wire pins and ligature wires up to .012" (.30 mm).